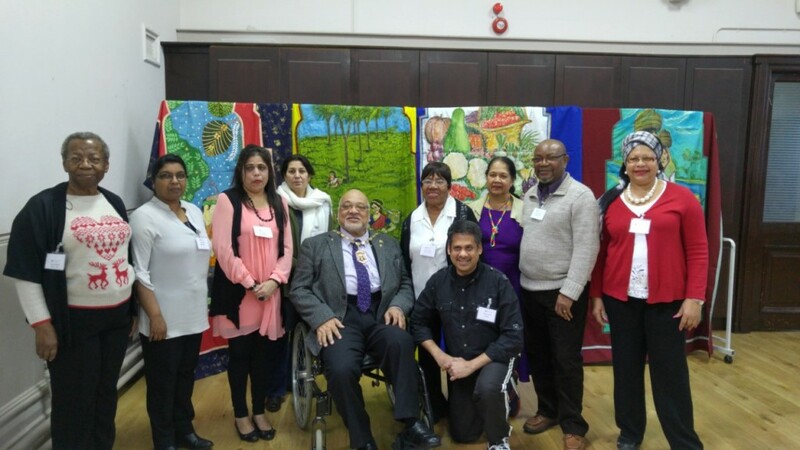 Merton’s Ethnic Minority Centre (EMC) has secured the funding it needs to start its Healthier Lives 4U project, and celebrated with a launch party. 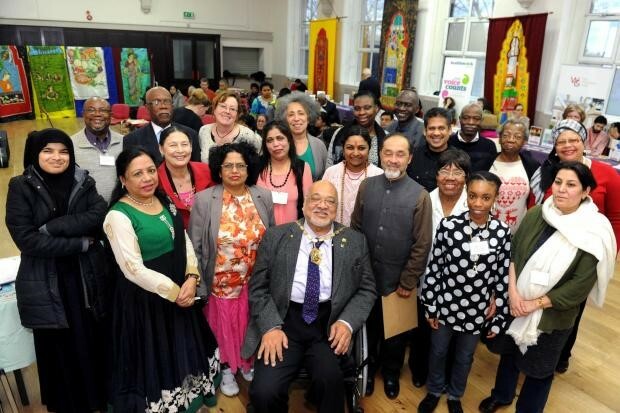 The EMC is a voluntary service providing health advice, information, and support to ethnic minority communities in Merton, writes Henry Jones. Directed at families, the slogan “for you and your family” is part of a campaign to get communities to fully take responsibility for living more healthy lives. 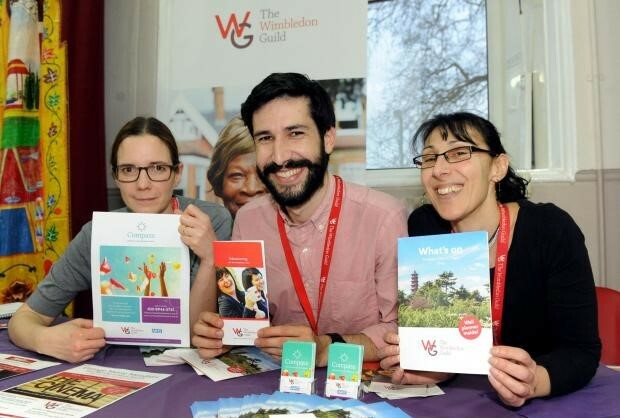 Much-needed funding for the project was secured from the Merton NHS Clinical Commissioning Group’s charitable funds. Sabitri Ray, project officer at the Ethnic Minority Centre based in Vestry Hall, said she was delighted with the funding. 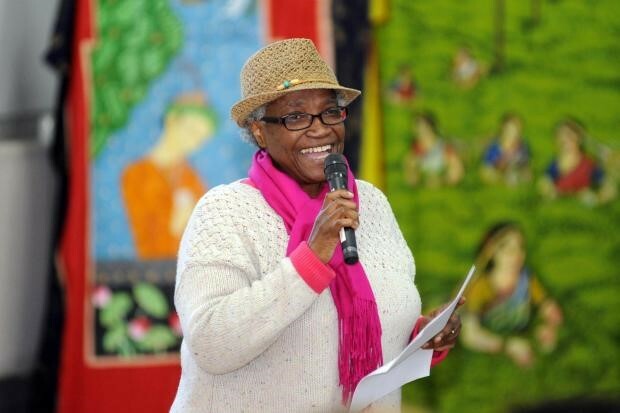 Not only will the money cover the project it will also allow the EMC to continue to provide voluntary support for black and ethnic minorities throughout the borough. As well as supporting ethnic health concerns, the centre also specialises in providing support for victims of domestic violence, giving housing and immigration advice, and translation services in Hindi, Gujarati, Bengali and Punjabi. Starting on Friday, February 26, Healthier Lives 4U will be a free bi-weekly meeting which will include educational talks by local health providers, followed by an hour of light exercise classes including yoga or zumba. Meetings will take place every other Friday at Mitcham library and begin at 10.30am. For more information contact Mrs Ray on 020 8648 0084 or via Contact Us page. EMC Volunteers are with Cllr David Chung Mayor of Merton (from left Lorato, Shathya,Meena,uzma, Thelma, Elvina, Charles, Gene, Durai and Sue). On behalf of the Chairman and Trustees of The Ethnic Minority Centre, I would like to invite you to attend the launch of our Healthier Lives 4U Project 2016. Guest speakers will talk on Health related topics, Health providers will be there to display their literature and talk to the public, followed by light refreshments. If you would like to attend, please confirm by calling 020 8648 0084 or via our Contact Us page. Empowering & educating Young Mums, free Crèche facilities (must be booked in advance). Health discussions and fitness activities. Bi weekly Group (Thursdays) 12.30 -2.30pm at St Marks Family Centre. EMC held Ballroom/ Latin/Kathak dance classes for BAME Communities in Pollards Hill Library, encouraging Community Cohesion/keep fit & promoting healthy life styles.